sql语句：select * from person where pid = ? hql语句：select * from domain.Person where pid = ? 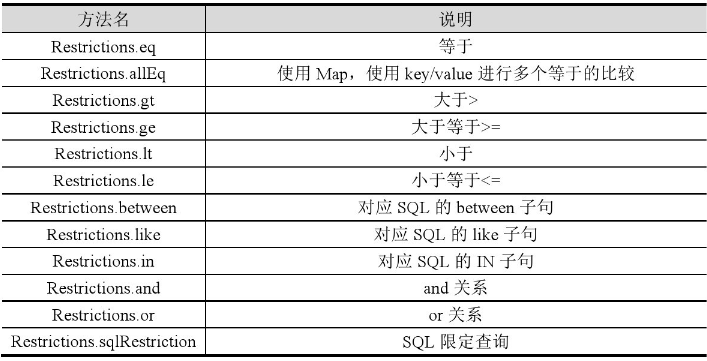 sql语句：select * from person limit ?,? hql语句：select * from domain.Person limit ?,?